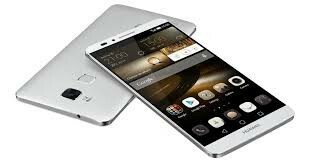 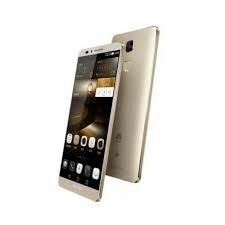 This is Huawei Ascend Mate 7 Monarch phone. 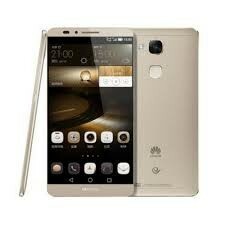 It has a three colors and smart touch screen. 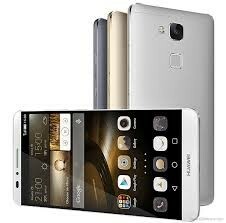 It has to much more functions and with awesome camera resolution.